I’ve Never Purchased Insurance Before. What Do I Need to Know? What does it take to get started with health insurance? If you’ve never enrolled before, getting started can seem daunting. There are so many options out there, and when you’re trying to deal with the insurance companies on your own, it can be tough to find clear answers to your most important questions.For millions of Americans, health insurance is an important protection to have in place. Even if you’re in good health, having medical insurance is often going to be crucial. After all, who knows what the future may hold? This coverage is a way to protect yourself, your family, or your business from the costs associated with getting sick or having surgery. You or a family member could get sick or hurt at any time. When something goes wrong, the costs of basic care can quickly add up—and, in many cases, the financial costs of suffering a critical illness or injury can be absolutely devastating. Having a health insurance plan in place makes it easier for you and yours to get affordable health care, whenever you need it. Oftentimes, people are reluctant to pay for health insurance, particularly if they’re young, fit, or generally healthy overall. It’s understandable to think this way. But in reality, there are many, many reasons why health insurance is “worth it” for all sorts of people. Health care costs can be incredibly expensive. Without coverage, you may have to pay thousands of dollars for just routine medical exams and doctor’s visits—to say nothing of paying for the costs of an unexpected accident or critical illness. Having coverage can help you minimize what you have to pay for out-of-pocket, while also offering substantial benefits, including free preventive health services, and, often, perks such as discounted gym memberships and access to a health savings account. 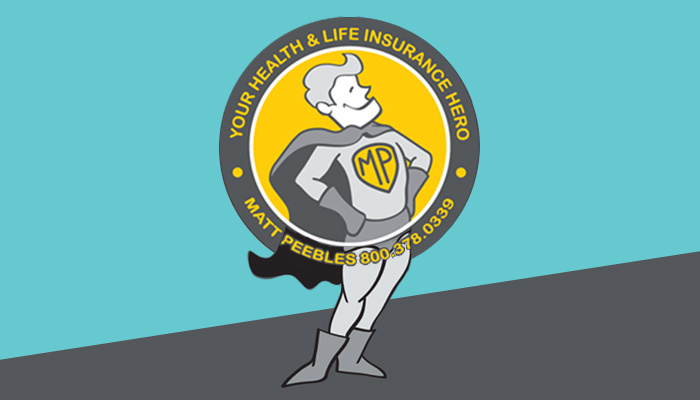 If you’re on the fence about joining these satisfied individuals, don’t hesitate to talk with a health insurance broker like Matt Peebles of the Enrollment Specialists. A good broker can help you understand all of your health insurance coverage options and find a solution tailor-made for your unique circumstances. 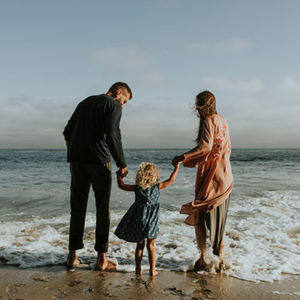 As you start to look into all of your medical insurance options, you’ll want to think about all of the ways that you may be able to obtain coverage. 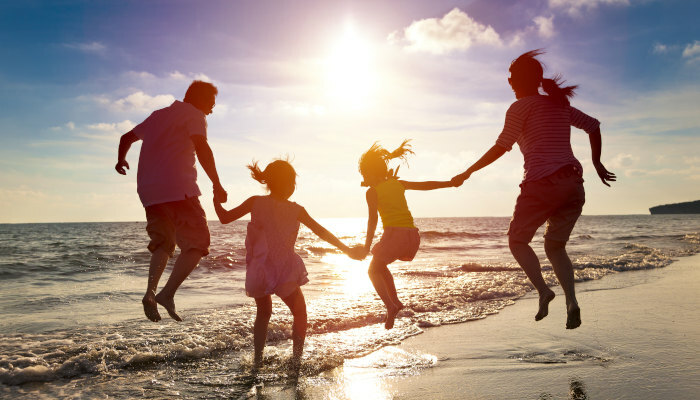 An individual health plan is one that you purchase for yourself and your family. 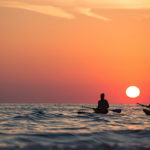 Generally, most people shop for individual plans by working with a health insurance broker, navigating their state or federal health insurance marketplace, or connecting with health insurance companies directly. There are many different types of individual plans out there, made available by different carriers, offering different coverage levels and benefits. These plans are quite flexible. 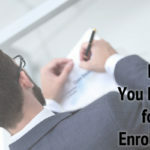 Generally, you can only enroll in an individual plan during the annual Open Enrollment Period (OEP), or if you experience a Qualifying Life Event (QLE). Short-term health insurance plans are an effective way to receive health coverage without having to make a long-term commitment. These plans are available from many different insurance carriers, and usually offer protection for a set period of time—from three months to just under a year—depending on the plan. These plans tend to offer significant flexibility, including the ability to drop your coverage at any time, and usually come with manageable out-of-pocket costs and full access to a health network. A group health plan is an insurance plan offered by an employer, or an employee organization, that provides health coverage to employees and their families. 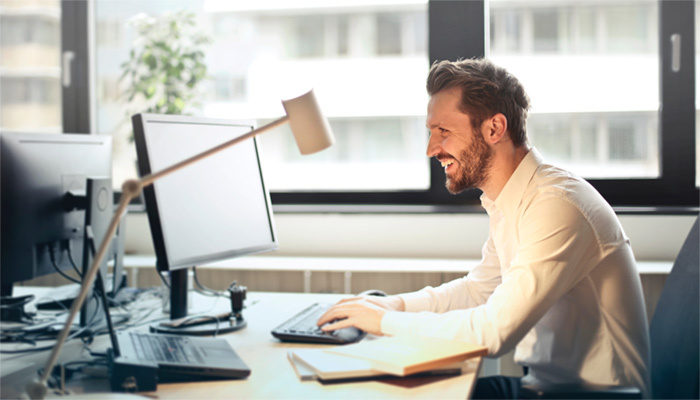 If you belong to a company that offers a group health plan, you can typically enroll in coverage when you experience a Qualifying Life Event, or during set windows throughout the rest of the year. If you’re a small business owner or entrepreneur with one or more employees, you can set up a group health insurance plan at any time. It’s often going to be important to speak to a health insurance broker to understand how to enroll, what level of coverage you need to offer to your employees, and so on. 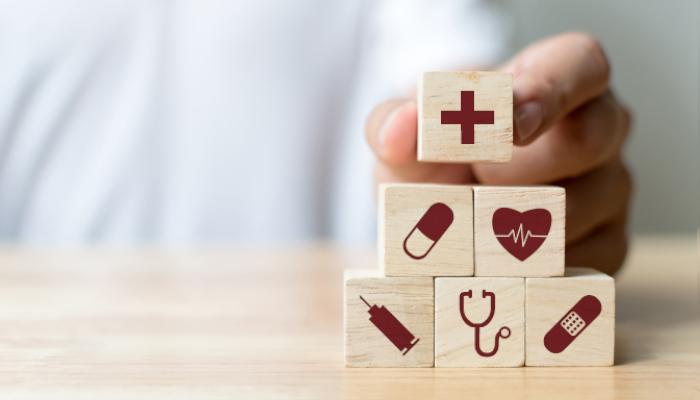 As you look into the ins and outs of health insurance, you may be overwhelmed by all of the choices available to you—not just by the different types of plans out there, but also by the many different services and levels of coverage that each plan offers. Health insurance plans shouldn’t be cookie cutter, and it’s important to find the type of coverage that will truly work for you. One of the most important steps you can take early on in the process is to think about yourself: your wants, your needs, your budget, your lifestyle, your expectations. Once you’ve got an idea of what you’re looking for in a plan, you can start narrowing down your options and customizing the solution that will be the right fit. Many different health insurance plans are going to offer different levels of coverage, at different price points. It’s important to think about how you want your plan to be structured, so that you can ensure your costs are at a minimum while your coverage is at a peak. For example, would you rather pay a higher deductible in exchange for lower monthly premiums? A fixed rate for copayments per doctor’s visits, or a more flexible coinsurance percentage? Everyone is going to need a different level of care—and no one wants to pay extra for coverage they won’t actually use. It’s important to find a balance. For instance, if you’re relatively healthy and only visit the doctor a few times per year, you may want to opt for plan with a higher deductible, so that you’ll be able to pay less of a premium per month. If you need more regular medical attention, a plan with a lower deductible or fixed out-of-pocket costs may be what it takes to keep your costs low. Do you need service from a medical specialist with a very particular set of skills? Or do you want to remain loyal to that primary health physician your family has been seeing for years? As you look into health insurance plans, be sure to consider if your favorite providers will be in-network or out-of-network. It’s also worth considering how you want your care to be structured. For example, would you prefer to have to see a primary care physician in order to get a referral to a specialist, or do you want greater flexibility in choosing medical providers? One of the most effective ways to make sure you’re getting what you want and need, and at the price that works for you, is to consult with a health insurance broker. Your health insurance expert is there to understand exactly what you’re looking for, and help you find or create the plan that will best suit your one-of-a-kind needs. One key aspect of purchasing health insurance that often goes overlooked? It’s important to understand when you can purchase different types of coverage. In many ways, the easiest time time to purchase insurance coverage is during the annual Open Enrollment Period, which falls at the end of the calendar year. During Open Enrollment, insurance companies update their offerings and make all of their plans available to the public through state and federal marketplaces, so that you can enroll—or re-enroll, if you already have coverage that still matches your health needs—in the plan that works for you. Generally speaking, most people will also be able to purchase individual coverage or enroll in a group health plan when they experience a Qualifying Life Event (QLE), which triggers a Special Enrollment Period. During this time window—which typically last for 60 days—individuals are free to shop for new insurance coverage. In some cases, you may even have a slightly longer Special Enrollment window, depending on the circumstances of your QLE. For instance, young adults who turn 26 years old and lose coverage through their parents’ plan have a 120-day window to purchase a health new policy. You may have greater flexibility if you’re enrolling in a different type of plan. For example, you can shop for short-term plans throughout the year, without having to wait for Open Enrollment. Business owners and employers can also start the process of enrolling in a group health plan at any time. Even with all this information, we know it can be daunting to get started finding and enrolling in health insurance for the very first time. 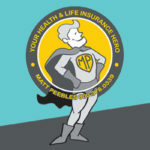 Wouldn’t it be nice to have a health insurance superhero who could swoop in and help you search for plans, fully understand all of your coverage options, answer all of your questions, and stand by you even after you enroll? That’s where Matt Peebles of the Enrollment Specialists comes in. Based in Chicago, Matt is widely recognized as one of the nation’s top health and life insurance consultants. With Matt as your health insurance partner, you can rest easy, at every step of the way. He’s here to streamline the enrollment process and make this overwhelming task feel a whole lot easier. Even better? It will never cost you a cent to take advantage of Matt’s services—before, during, or after you enroll. 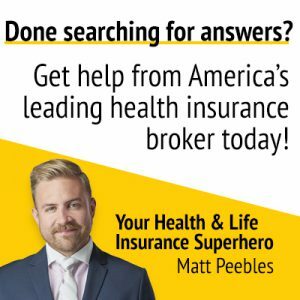 As your personal health insurance consultant, Matt will truly get to know you, and what makes your circumstances unique. He’ll work closely with you to customize the insurance plan that will work best for your wants and needs. 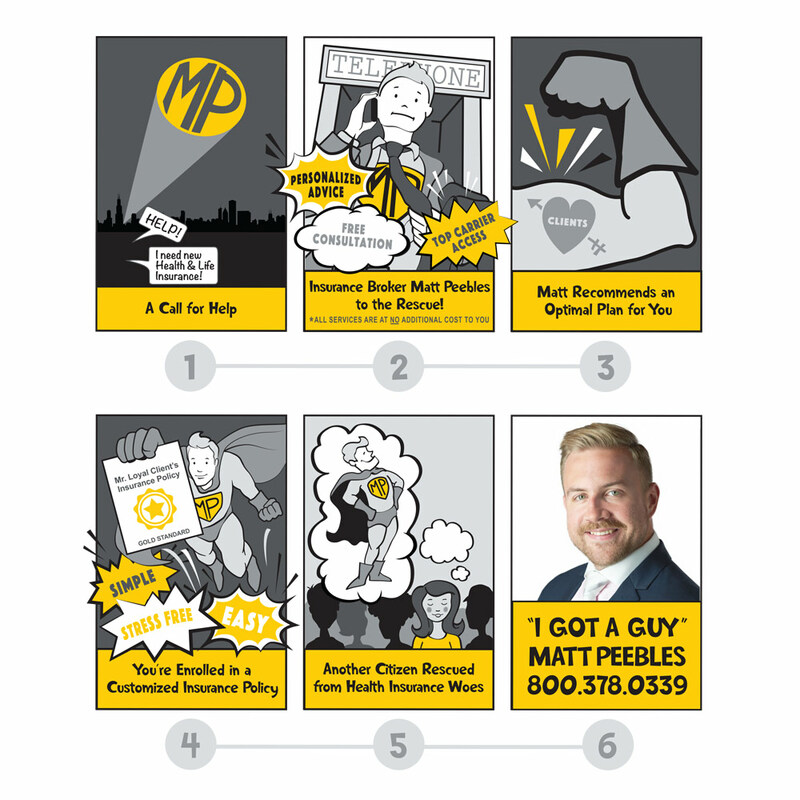 And with Matt on your team, you’ll always be able to say, “I Got A Guy” for all things health insurance, for the entire life of your policy. Whenever you have questions, need an advocate, or just want to talk shop, your trusted advisor will always be just a quick phone call or email away. That’s right. You’ll always be able to get a hold of a real person who you know and trust—not a call center or some faceless online chatbot. And remember, when you work with the Enrollment Specialists, we won’t charge you anything to receive a quote, to talk through your options, or to sign you up for a medical insurance policy. Curious about all of your coverage options? Ready to start setting up an insurance plan for yourself, your family, or your small business? Don’t hesitate to drop us a line today to get the conversation started.